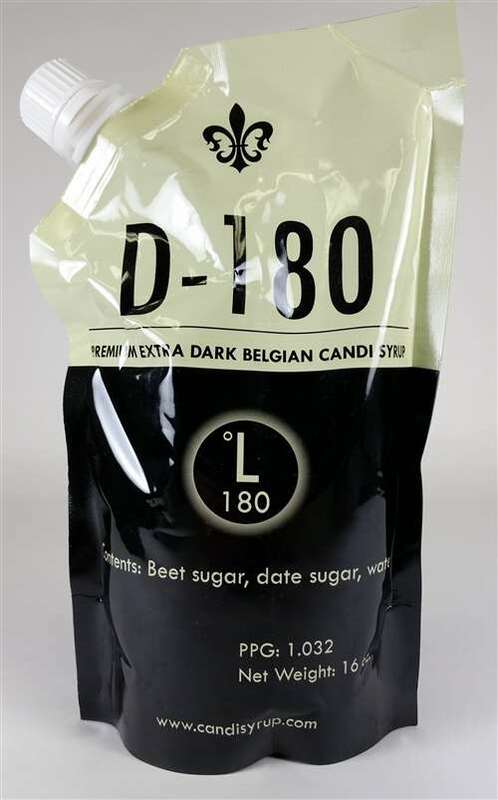 The darkest and richest Belgian candi syrup with an SRM of 180, it has no competitors for flavor, color or smooth fermentability. Notes of fresh ground coffee, wild cherry, dark stone fruit, caramel, with a hint of dark-toasted bread. An exceedingly superior syrup for dark, high gravity Belgian Ales, especially Westvleteren and Rochefort clones. 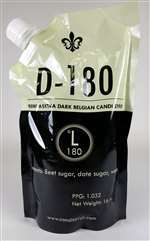 Contents: Beet sugar, date sugar, water.